GET PAID CASH FOR YOUR CAR TODAY! The Easiest Way to Get Cash for Your Car! We Pay Cash On The Spot for your Junk Car… Running or Not! More Money in Your Pocket! 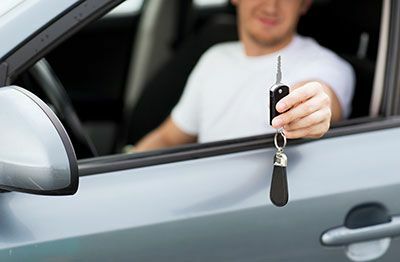 The fastest and easiest way to get your car sold is to give us a call. You can also submit for a free quote via our Contact Us form. We have been buying junk cars throughout the Central Indiana area for numerous years. 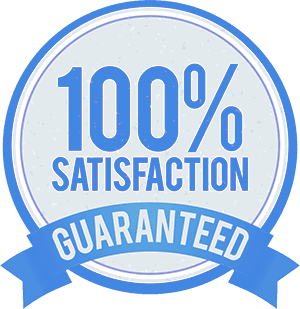 With our knowledge and expertise we stand by our offers 100%. Rests assure you will be getting the best price for your car because you would be selling directly to the scarp yard. There is no middle man, which means more cash in your pocket. 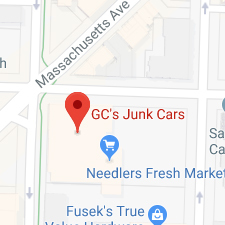 GC’s Junk Cars has the right to retract the offer if the vehicle does not match the description given by the seller. Thanks for picking up the car the same day I called. I needed to get it off the property asap and you guys helped quickly and offered a great price. I highly recommend them. ❝These guys were great! Picked up the phone the first time I called and were very helpful❞. I have sold multiple cars to them throughout the years and will continue to sell my junk cars that I acquire. They are quick, honest, and fair. Matt offered more cash for my car then the other guys I called. I asked him why he offered more money and he said “there are no middle men between us to pay off”. If you want more money in your pocket, give them a call.